Google – is it a generic? The notion that “Google” is no longer a strong trademark, was disclaimed by the US Supreme Court this week. 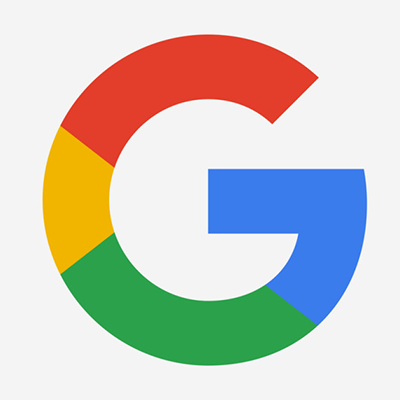 A lawsuit had claimed that “Google” had become synonymous with the term “search the Internet” and no longer worthy of a retaining its trademarked status. The US Supreme Court declined on Monday to review the petition, brought by two individuals that had registered 763 domain names with “Google” as part of the keyword. Trademark trouble : Has Google become a generic word? Joint ventures : Has the #domain Cowboys.com been banned from Google?